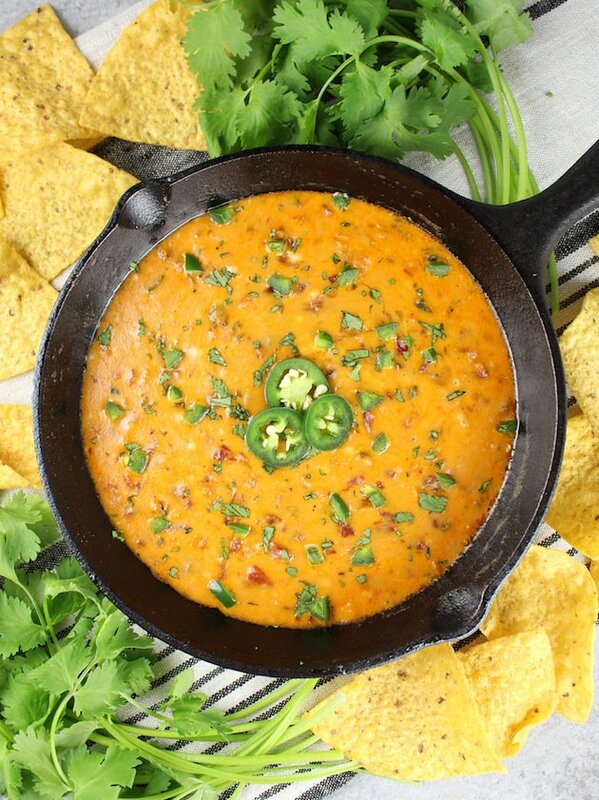 Queso Fundido With Chorizo! 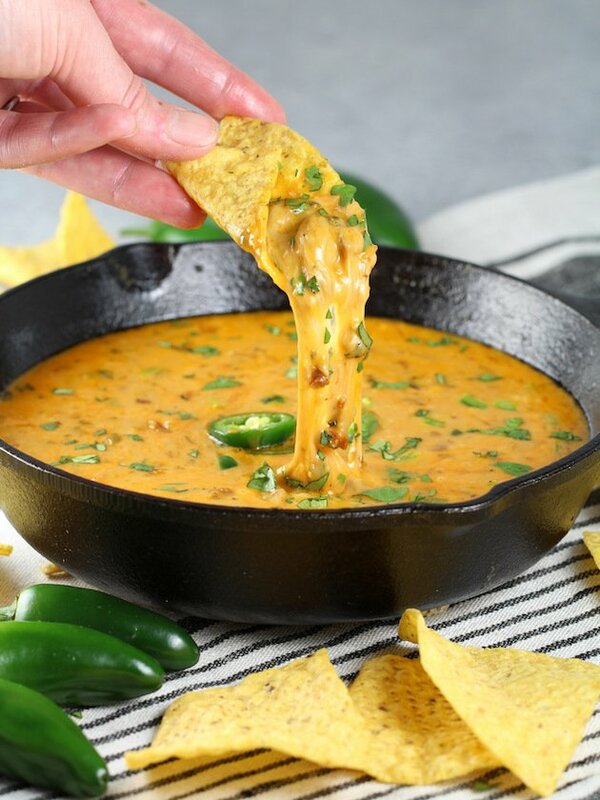 Is Queso – FUN-TO-EAT-O!!! 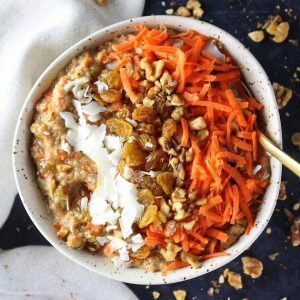 Just so you know…This is not just one of those websites that puts out random recipes without doing copious amounts of research, investigation and testing. Oh no! We’re the real deal, legit. 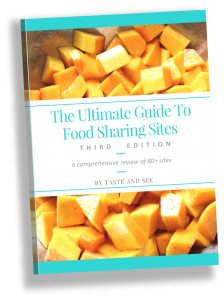 A high-quality, trust-worthy food site. And I’ve got the extra 5 pounds in the last month to show for it. Real talk people. 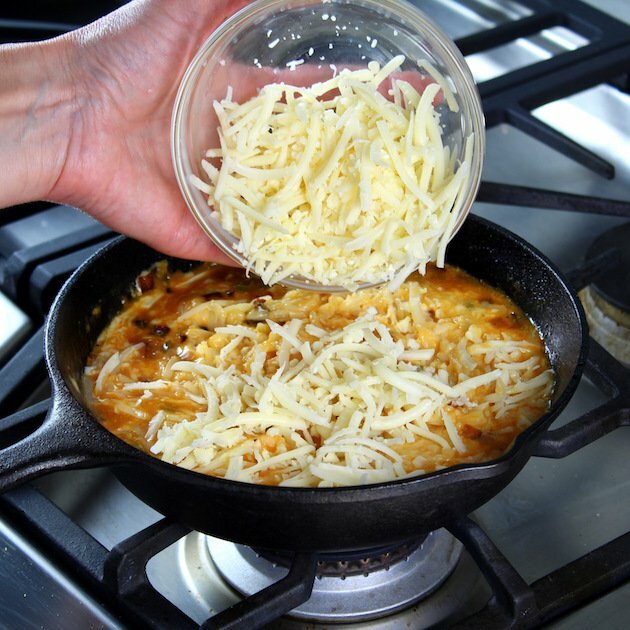 Let me explain: since this recipe predominantly consists of cheese, you know what happens to melted cheese when it’s taken off its heat source. It becomes a solid. (Just a little science class for ya there. What can I say – full stop shop here at Taste And See! Food, Science and more). 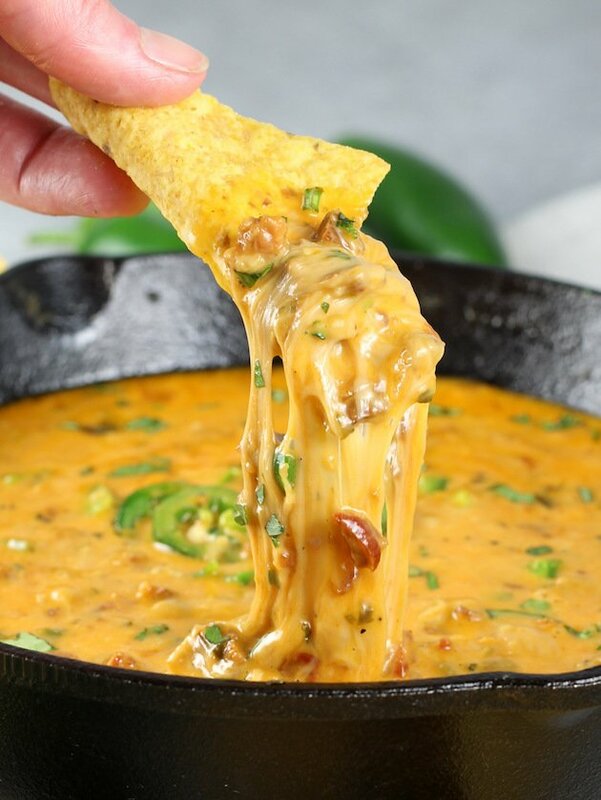 SO, here’s the question that just kept rolling around in my head: How is this chorizo queso going to stay melted after I serve it ? Do I need a warming device? Maybe a baby crock-pot would be best? Think, think think. 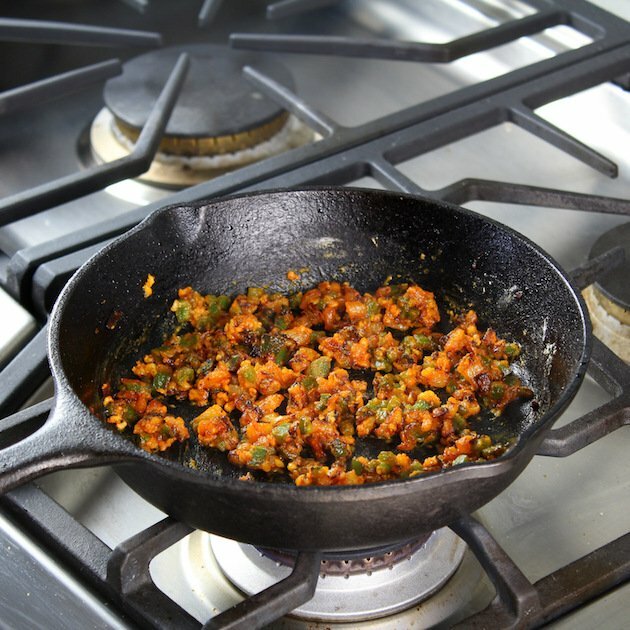 Start by sautéing your chorizo in a small to medium skillet for 4-5 minutes. Then using a slotted spoon remove the chorizo from the pan and set aside. 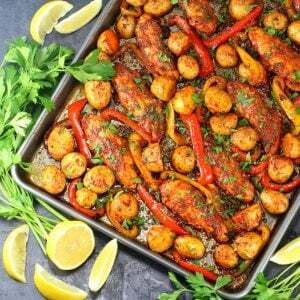 Then drain some of the oil from the meat – you only need about 2 tablespoons left in the pan. Next, add your onions and saute for 3 minutes, then add your jalapeños and cook for 3 more minutes. 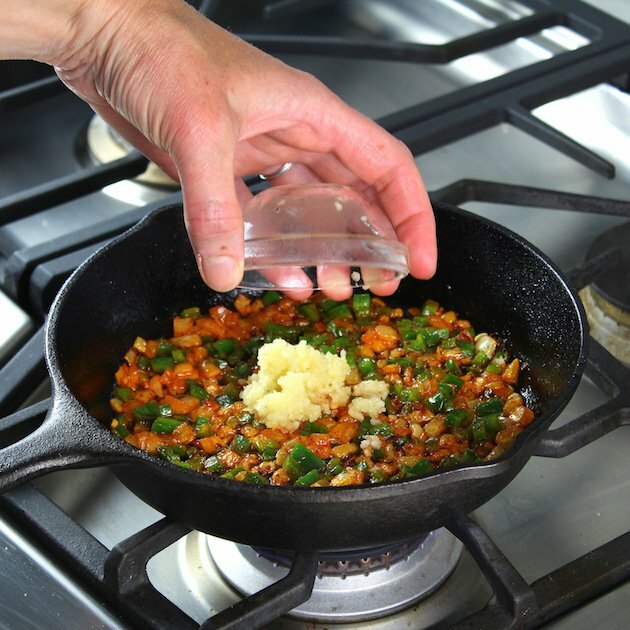 Stir in your garlic and continue to saute for about 30 seconds. Then sprinkle in the flour and cook for another minute. Pour in your beer and bring to a simmer. 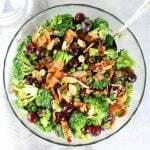 Reduce the heat to low, add the cheddar cheese and the Monterey Jack cheese. 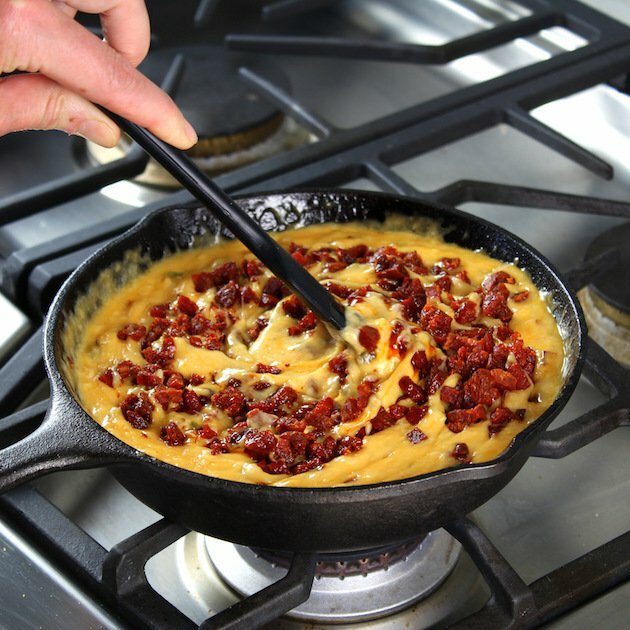 Stir or whisk continuously for 2-3 minutes until the mixture comes together as a cheesy sauce, then fold in the chorizo. Turn the broiler on in your oven and cook the chorizo for 1-2 minutes until the Queso starts to bubble. Garnish with cilantro and more jalapeños and serve immediately. The answer should have been glaringly obvious about “How is this chorizo queso going to stay melted after it’s served?”, but I’m a “learn by experience” type of girl. You see, the cheese will ALWAYS stay melted…because…it will never have enough time to solidify. BECAUSE it’s so ridiculously tasty it will be in our bellies within 2 minutes of setting it on the table. 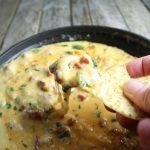 This is simply the best queso fundido recipe ever! And if by some strange random chance it isn’t devoured in the first 2 minutes, or if you have some leftovers (WHAAAA!???) 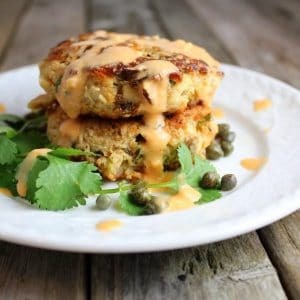 and want to reheat it… put it on the stove over medium heat with a little more beer and whisk it continuously for a few minute or until it becomes all creamy and delicious. BOOM. Amazingness on repeat! So I know I’m slightly prone to exaggeration, but this queso fundido recipe is truly the best thing I’ve eaten all year. Granted, this is an ever-changing scale since the bar keeps getting raised as I eat my way through a lot of “research” for the blog. Drop your weapons and hit the ground! 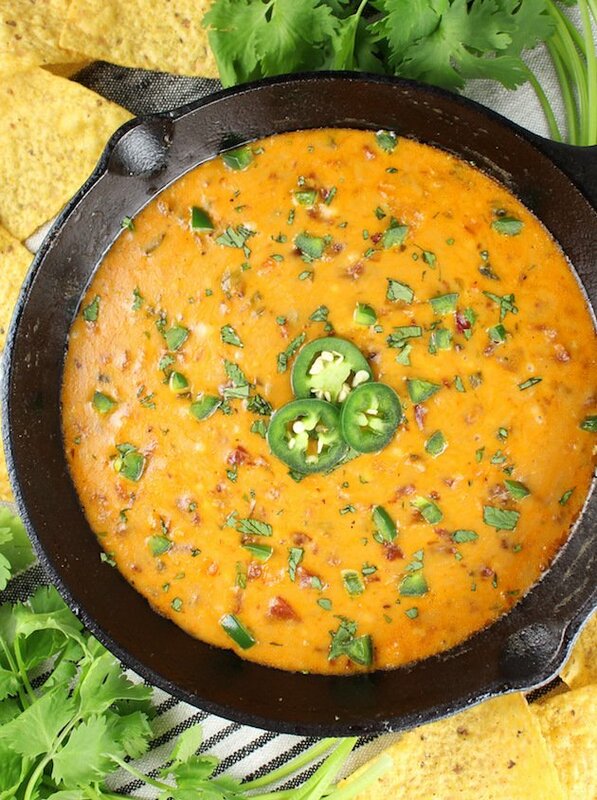 Cause there’s a new Sheriff in town and it’s this Queso Fundido Con Chorizo!!! 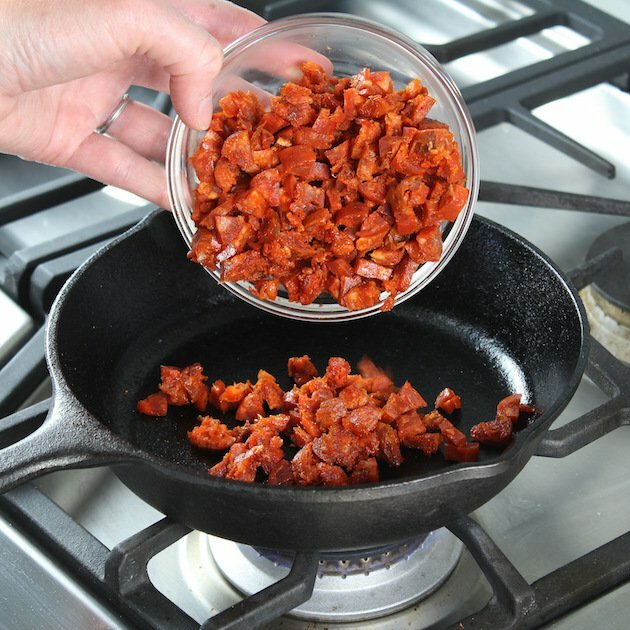 Cook the chorizo in a medium oven proof skillet for 5 minutes. 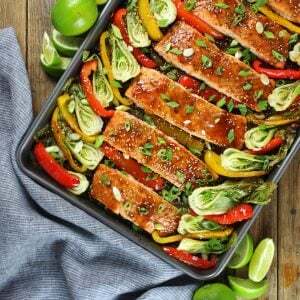 Remove the meat from the pan with a slotted spoon and set aside. 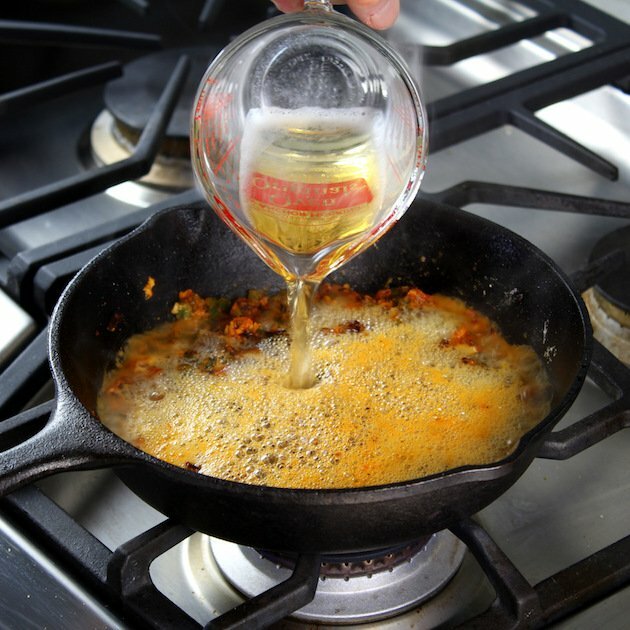 Leave 2 tablespoons of the oil from the meat in the pan and discard the rest. 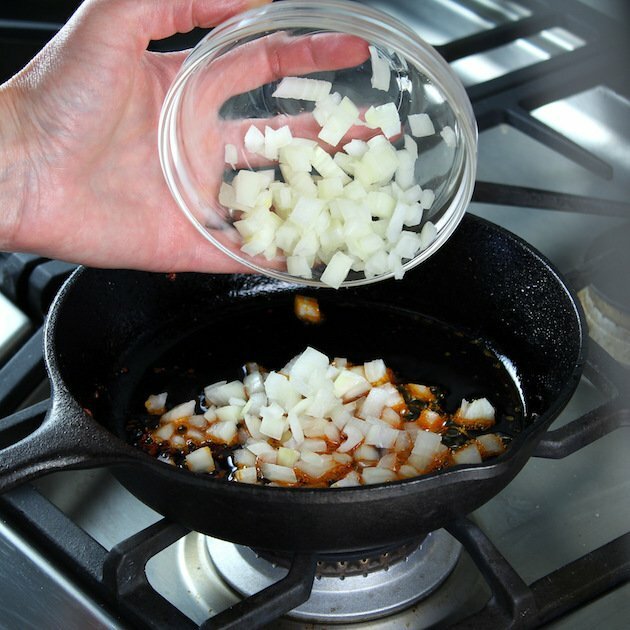 Reduce the heat to medium and sauté the onions, stirring occasionally, for 3 minutes. Add the Jalapeños and continue to cook for 3 more minutes. Stir in the garlic and let cook for 30 seconds. Sprinkle in the flour and cook for 1 minute. Pour in the beer and bring to a boil. Add the cheeses and reduce the heat to low. 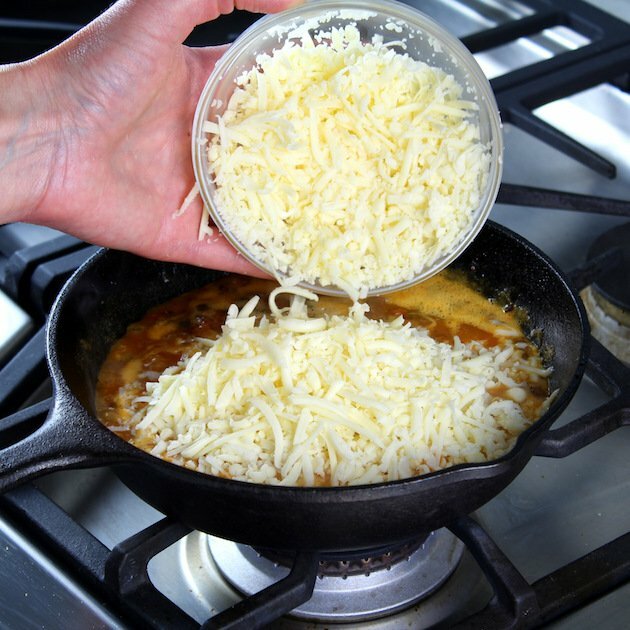 Cook, stirring continuously, until the cheese fully melts, about 2-3 minutes. 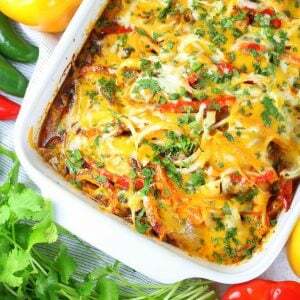 Looking for more amazing Mexican Recipes?? 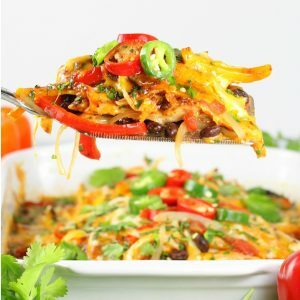 Shredded Mexican Chicken – In the Instant Pot! This was wonderful! I tweaked it a bit – fresh Mexican chorizo instead of dried Spanish chorizo, poblanos instead of jalepenos, and lots of chopped tomato and shallot! – but you’re absolutely right, it never stood a chance of cooling off enough to get set! Thanks for the recipe! Hi Kirstie, You’re so welcome! WOW – your version sounds amazing! I’m so glad you and your people enjoyed it! I also add grilled corn (frozen from previous bbq) or diced zucchini. 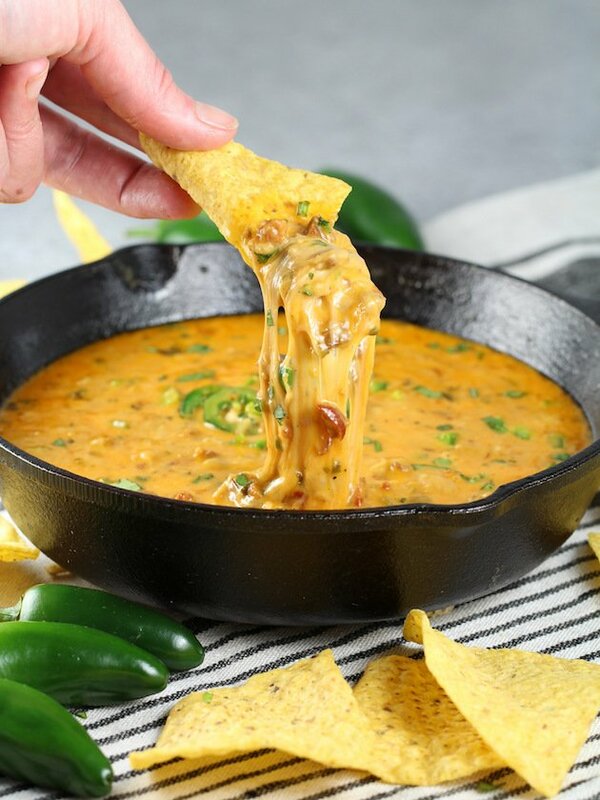 It’s never the same queso fundido. I need to try Holly’s recipe with the beer and flour. Sounds and looks delicious. Thanks for sharing, Holly. I’m totes making this for the Super Bowl!! Thx for sharing. 🙂 Love beer as the liquid–flavor will be awesome! I’ve never used dried chorizo before…hopefully it won’t be hard to find in my mid-size TN town. Yayyy!! You’re more than welcome! 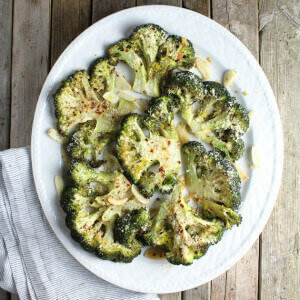 I’m making it as well for the Super Bowl. Let me know how it goes! Oh and I found the chorizo next to the dried salami…n the specialty cheese area. YAYYYY!! I’m so excited for you! You’re friends and family will thank you for years to come!? 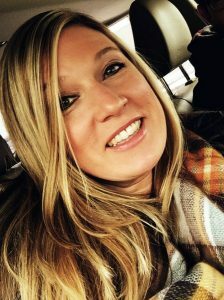 Maybe you could report back and let me know what you think? ?